Long gone are the days when you only had to choose between two types of fuel for your car: petrol or diesel. Today however, there are other types of fuel to consider, and to make it more confusing, petrol is no longer just ‘one choice suits all’. Misfuelling is far more common than you’d imagine, and even putting the wrong type of petrol in your car can affect its performance and lead to long term damage. So now more than ever, it’s important to know your fuels and ensure you make the right choice when filling up at the pumps. Here’s a brief look at the most common types of fuel used in the UK today. Unleaded 95 RON is standard unleaded petrol suitable for use in all petrol vehicles. It has an octane rating of 95. 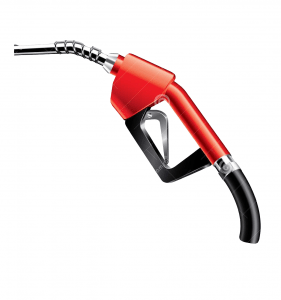 Octane levels determine how easily the fuel ignites in the engine. The higher the octane level, the better your car’s performance. 95 is the lowest octane level, and also the cheapest. If you have a low-powered engine and only use your car for local driving, 95 RON is perfectly adequate. 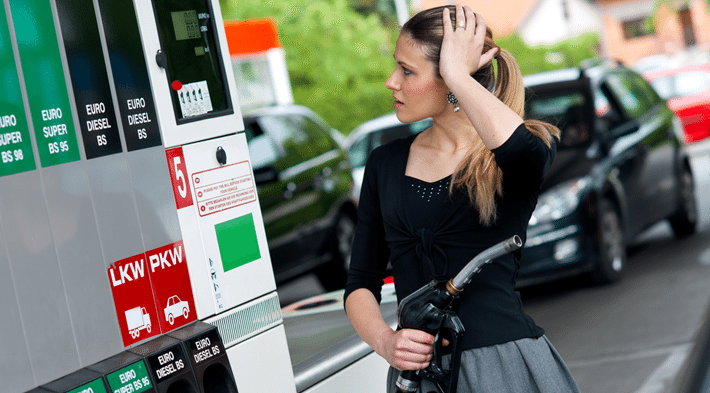 The average car won’t feel the benefits of higher octane petrol and it’s also more expensive. The octane level your car requires is usually shown inside the fuel cap, but you should also check the car’s manual handbook just to be sure. Unleaded petrol pumps are usually green. Higher octane petrol costs more, but can notably improve the driving performance of high performing, turbo charged and sports vehicles. Benefits include a cleaner engine, lower consumption, improved acceleration and a smoother ride. Super also prevents ‘knocking’: when fuel ignites too quickly, which can damage the engine’s components in high performance, turbocharged vehicles. Over time, a lower grade fuel can cause harmful deposits build-up, so for peace of mind, always use Super if the fuel cap label shows 98 RON or higher. Super unleaded petrol nozzles colours are usually green and yellow, but always read the octane level on the pump to ensure you are putting the right fuel into your car. There was time when diesel pumps were kept separate, on the other side of the forecourt to petrol pumps. Now they are side by side. Typically, diesel nozzles are black, but some companies, especially supermarket filling stations, can display them in black, blue or even yellow. Don’t rely on the colour, always ensure ‘Diesel’ is written before filling up. Liquid Petroleum Gas (LPG) is a cheaper, cleaner alternative to petrol with lower emissions. However cars need to by set up to use LPG and require an additional tank. Conversions costs start at around £2000! Always check you’ve chosen the right fuel before filling up your car. If you do misfuel, don’t panic. Wrong Fuel Angels 24/7 nationwide coverage can fix the error and have you back on the road in 20 minutes. Contact us today for more information.